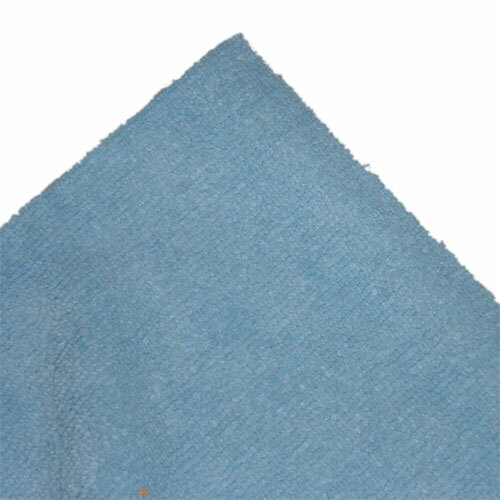 Microfibre is lightweight, trim and absorbent. Our Microfibre Terry fabric is made in a way that means a smooth finish, so it does not pick up lots of lint like towelling microfibre does. Because Microfibre terry is so absorbent, it is not recommended to be used in direct contact with babies bottom, as it will absorb the skin’s natural oils and be TOO drying. For this reason it is ideal for inserting in a pocket nappy, or as a hidden layer in a fitted nappy, or simply with a microfleece/suedecloth liner on top. If you have a heavy wetter, try microfibre and hemp as an ideal overnight combo – the microfibre works like a sponge to soak up fast, the hemp soaks up more slowly but locks moisture away. Together they’re ideal for overnight or long car trips etc. Click the button below to add the Microfibre 35x29.5cm to your wish list.